There are so many wedding photographers and packages to choose from and when you google “how to choose my wedding photographer” - an overwhelming amount of advice floods into your life! How on earth do you trawl through it all? The good news is that a lot of this ‘advice’ is simply not worth worrying about, but there are some things that matter. Are you feeling a little overwhelmed? First up, the truth is that there is no wedding photographer who is right for everyone. Almost every other wedding photographer I see at the moment is trying to appeal to as many people as possible. There is some logic here but think of it this way; if every photographer appealed to everyone, then there would be no need to be different. Every client would be pretty much the same and every wedding photograph would be generic and bland. But the world isn’t like this and you need to find the photographer that understands what makes you unique. You also need to be really clear in your mind about what you need. What’s really important to you? I want to share a real-life story. Since then things haven’t changed and it is still a minefield! 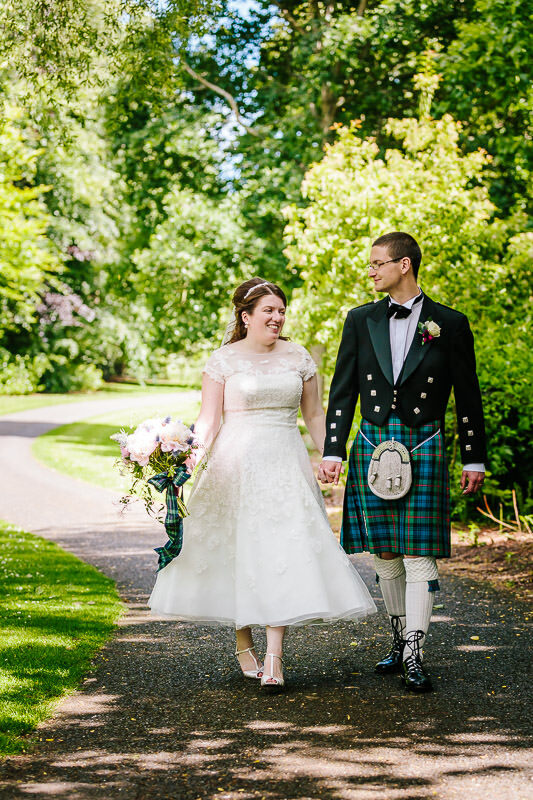 After a LOT of deliberation and to & fro (and some mild panic when we realised that we only had a few months to find our photographer! ), we realised that we had been focussing on the wrong things….and after this the decision suddenly became much easier! So I want to demystify the process, so that you can focus on what’s actually important; so that you feel empowered to make the right choices for you and your partner. "How many photos will I get?" ”How many photos do I need?”. Think about how you actually want to use your photos. Do you want to be able to flick through the pages of a beautiful album that captured the true story of your day? Do you want to display your favourite photos in frames around your home so that you can have a daily reminder of the most special moments? If you think about it, you actually only need enough to tell the story of your day, maybe 100? Is 100 more than enough for you to share on social media? Probably. So it doesn’t really mean much to compare photographers on the number of images they promise, because you are going to get more than you need no matter who you choose! 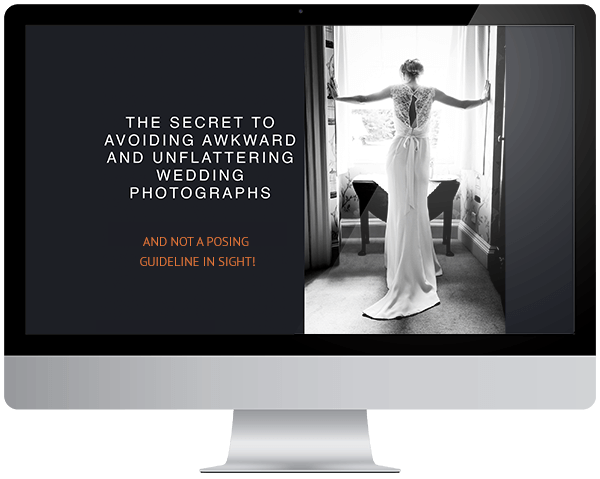 This is going to sound like a really obvious thing to say, but your photographer needs to be there whenever you want your photographs to be taken! Why am I saying this? Because you need to know which parts of the day need to be included to tell the story that you want to relive through your photos, right? There are some parts of the day which are obviously crucial (the ceremony! ), but what are the other bits that make up the story of your day? Is it important that you remember the nerves of excitement you felt as your bridesmaids helped you with your hair and make-up and to prepare for the biggest day of your life? Do you want to see photos of your partner preparing too because you'll miss that on the day? Do you want to remember getting suited and booted in your finest, the nerves, the jokes, the teasing and maybe even the moments of panic when you realise you cut yourself shaving and your shirt has blood on it? (always have a spare shirt!). While we’re thinking about the pre-ceremony time, will you be getting ready at different locations? Will your photographer be able to cover both or might you need a second shooter for at least part of the day? 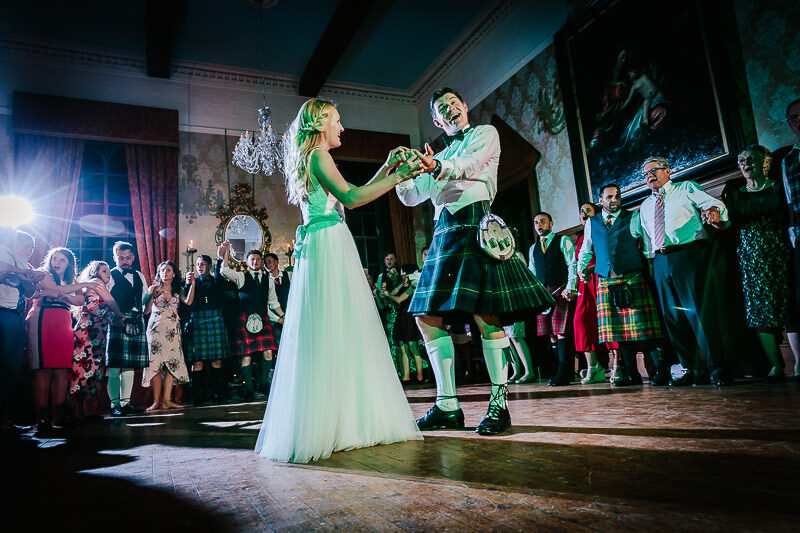 Is it important that you are able to remember your elation as you hit the dance floor for the final time, with guests surrounding you to celebrate for Auld Lang Syne? Times will change as you and your family move through life and perhaps new little people will come into yours. Your memories will fade and your photographs are the tangible reminder of your day to share with them. So please, please, make sure you are clear in your mind about which parts of the day that you NEED the photographer to be there, you only have one chance. Okay, now think about how you want your photographer to be on the day. What do you need them to act like? What are their core values? (click here to see mine) should they be quiet and unobtrusive or do you prefer to surround yourself with more flamboyant characters? Are you totally happy for them to take all the creative decisions or do you have specific ideas in your mind about what needs to be in your photographs? 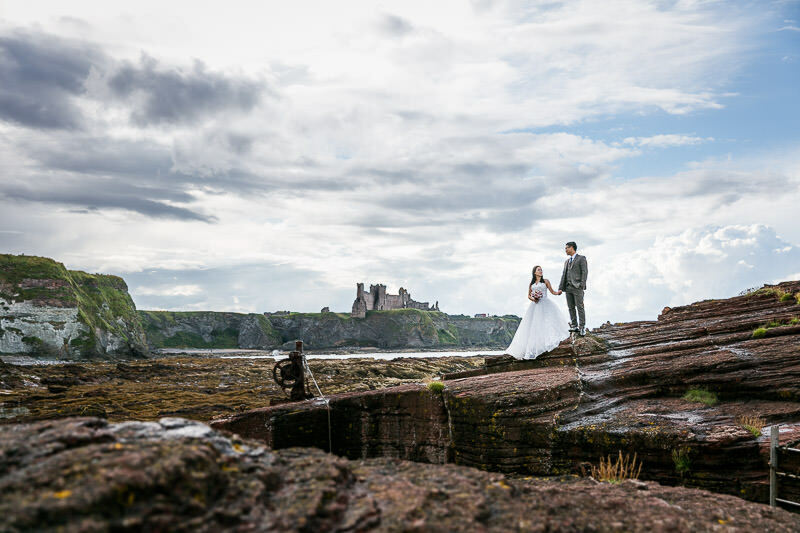 Maybe you have seen some stunning posed images in front of the castle you’re getting married at with incredible lighting, are you happy to commit half an hour or more on the day to getting your version of that shot or would you rather your photographer spent their time capturing the laughs and the moments as you interact with your guests. Or do you want both of these things? I hope this has been helpful for you. If you think about things in this way it is going to make it much easier to know who is going to be right for you. Yes, there are loads of other things that are important, like that your photographer should be fully insured, they should have lots of backup equipment on the day, they should keep your photos safe with a robust backup strategy, and the list goes on…but these are things that all serious professional photographers will be on top of and have probably addressed in their FAQs. Spend some time thinking about all of this; I promise that it really will help you to gain clarity and you’ll start thinking about who you want to be your wedding photographer, because you know what you actually need from them as apposed to drifting loose in a sea of ‘advice’ that doesn’t really matter. Are you thinking that I could be the right photographer for you? Hi Nevada, thanks for your comment, I’m glad the blog has helped.